Drew Hill is married to Natalie. They have three children: Honey, Hutch, and Macy Heart. 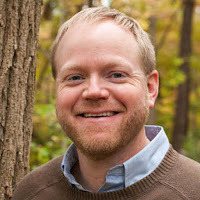 Drew graduated from the University at North Carolina at Chapel Hill and received his masters of divinity from Denver Seminary in Colorado. 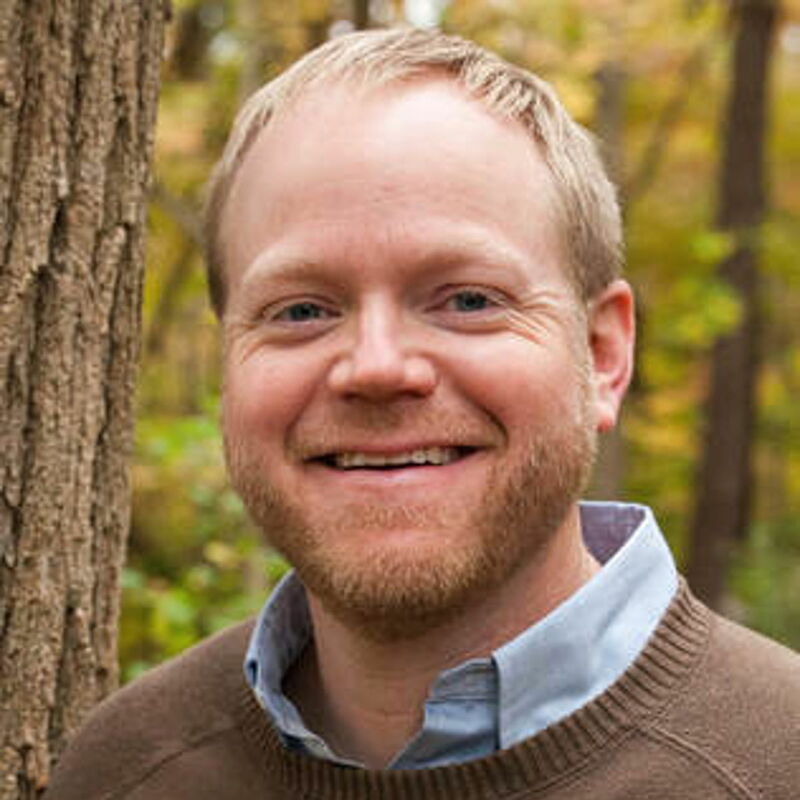 He is a pastor in Greensboro, North Carolina, and also works with Young Life. 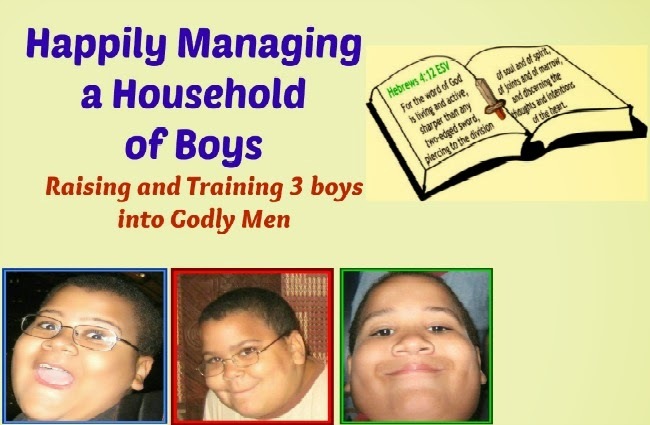 I was very excited to read and review this book, being that I am a Mom to 3 Teenage Boys. Teenagers can be difficult to parent, as they begin to drift away and do their own thing. I believe parents still need to have a hold on our kids hearts and minds to continue to nurture them in the Word through the difficult situations of being a Teenager. Alongside by Drew Hill was a great read and very encouraging. The author breaks the book down into 21 chapters. 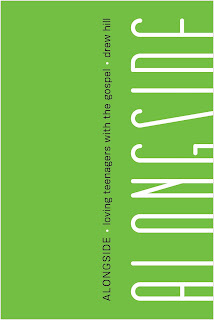 It can be used by Parents or Youth Ministry groups. Each Chapter can be read in about 10 minutes a day. The chapters consist of Life situations that are tied into Biblical situations. The end of each Chapter has a section of questions or exercises for Parents and then a different set for Youth Ministry. A Scripture Verse and Prayer are also part of each chapter. My favorite Chapter was Chapter 2: SOS. It is about how teens and others are frequently sending out messages for "HELP" but the signs are missed by those around them. The questions for Parents are more of an exercise to get with our teen and have a meaningful conversation about being rescued. 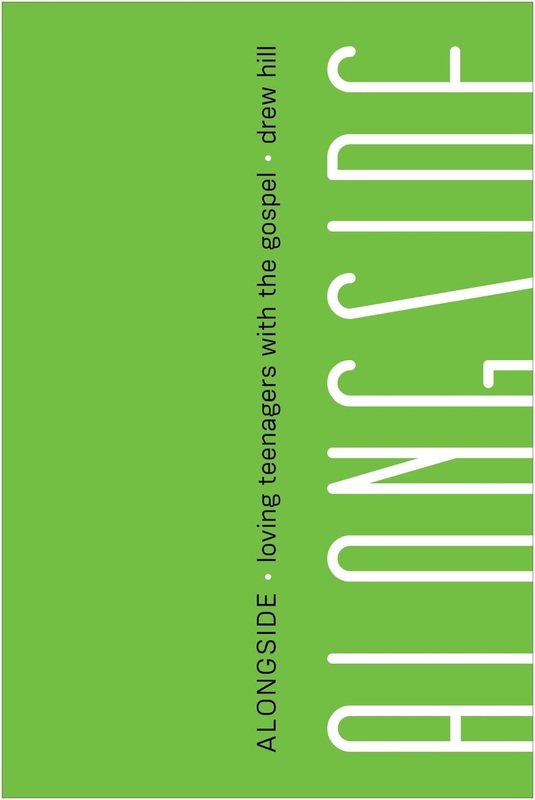 Our Teenagers in America and in the Church need Parents and Adults to come Alongside them in life and help them through the difficult years of growing and moving into Adulthood. Drew Hill has written an EXCELLENT book that should be a MUST read for all parents of Teenagers. I read this for this review and plan on using it for our family!